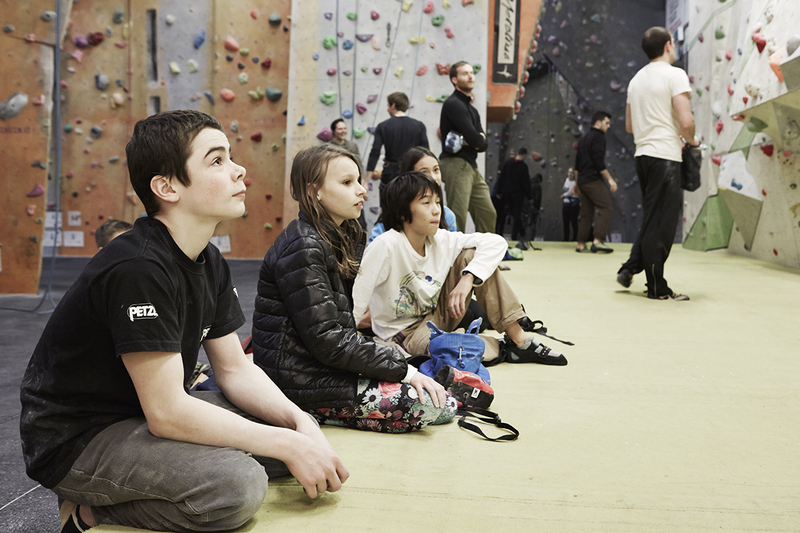 The results of the BMC Youth Climbing Series 2016 demonstrate how well our Castle Academy youth team are learning from each other and pushing themselves during training. Our athletes work together as a team during competitions, supporting each other and cheering loudly and enthusiastically for everyone taking part. One athlete who continues to impress and catch the attention of the professionals is the Academy Co-Captain: Lux 'The Flash' Losey. 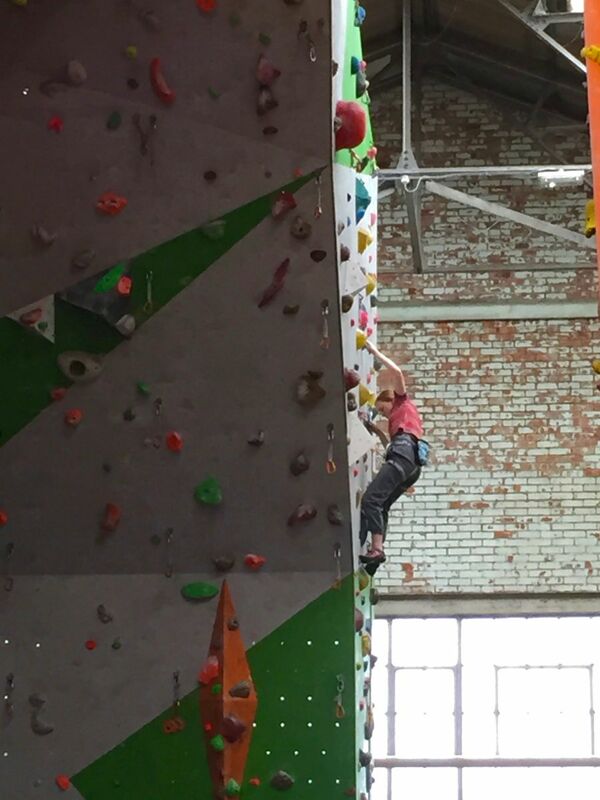 In the Paraclimbing ser ies 2015/16, Lux has already a podium place to his name. 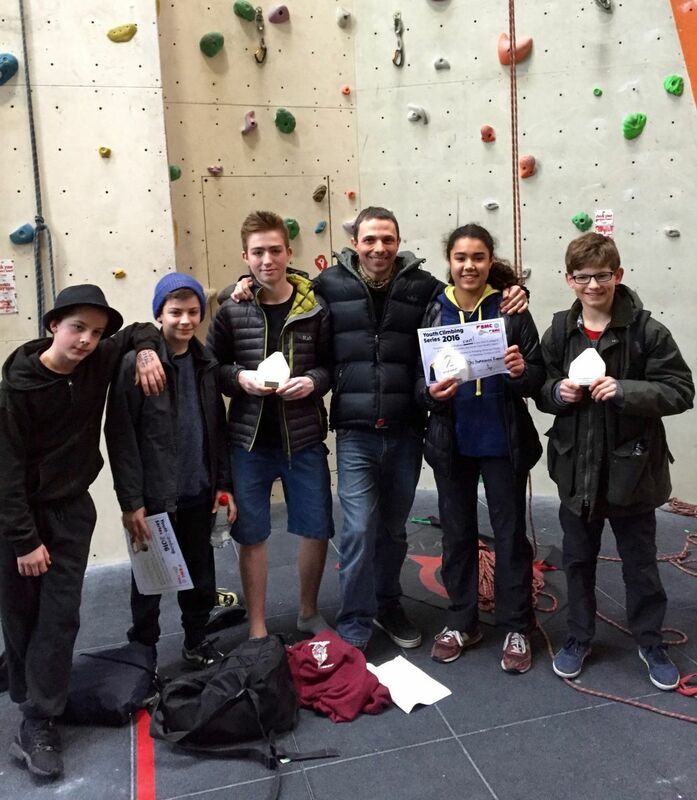 In the Youth Climbing Series he achieved fifth place, which is only 28 ranking points behind his good mate Edward. Edward Varlow secured a solid third place in the last two rounds after qualifying 8th at the Westway. Call that a comeback! He's definitely one to watch in the future, because he has only been climbing for a couple of years (he learned how to lead climb last autumn). The difference in scores between Edward and Leo was a single point. Leo Laurer performed consistently throughout the series. Because of his grit and determination, Leo qualified for a place in the National Final at Ratho in third place overall, after only two years of climbing with the Castle Academy. In the very competitive Girls B category, Hope Florin-Sefton demonstrated she is capable to learn quickly from her mistakes and remain focused throughout the competition. With her experience of competing limited to only two rounds, Hope improved her lead climbing to a level not far off the top five. This is Hope's first year with the Castle Academy. Others who unfortunately missed out on the completions were Sean Wattsmoore and Lily Lees. Building on their experiences this season they will continue their learning pathway focusing on improving in every area. Kai Croswaithe, Co-Captain of the Academy, is a multi-talented young man. He regularly practises parkour, martial arts and climbing to a decent level. Each year, his performance on the YCS demonstrates an improvement on various aspects of his climbing and also on his strategy and tactics for competitions. Nell Harrison is gradually improving her technical skills, endurance and power to an elite level. Learning from every experience, Nell is aware of the importance of tactics and focus during competitions. Forgetting to clip one quickdraw on her first route of the last round (which she easily cruised to the top) set her back on the contention for the top scores. Alex O'Neill has been working consistently and relentlessly to improve his weaknesses. He earned a place in the National Final by improving his campaign strategy and applying all of his technical skills when the climbing got harder. After finding a solid climbing pal to train with, Alex has been pushing himself like never before. The results are clear. For some time now, Yasmin Roberts has been a powerhouse when it comes to burly, technical and dynamic bouldering. 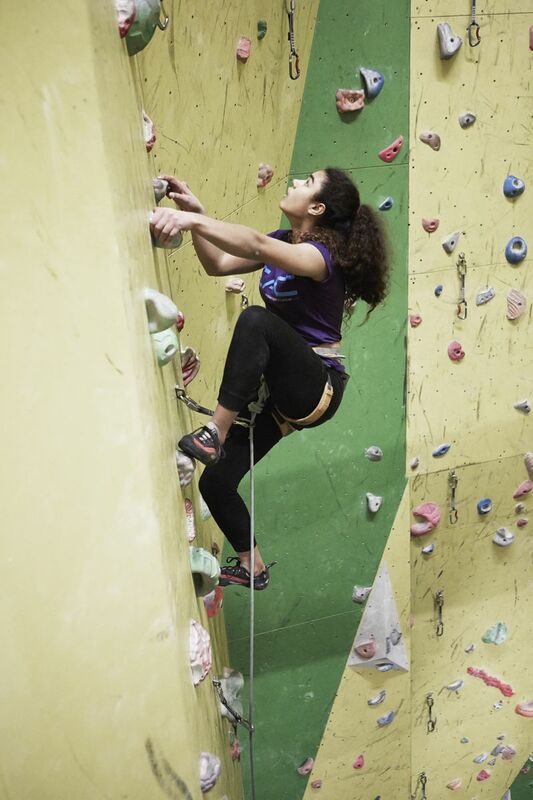 Her results this year on the YCS speak of a much more rounded climber; one who can do routes as well as bouldering. She has consistently qualified for the National Final in the past few years, even when she was recovering from a broken ankle. This year she made it in second place for Girls A. Not only he is an excellent Junior Coach for the Castle Academy, an ideal climbing buddy and a technical master, Stan Harris is an elite athlete. Recently selected for the GB Team, Stan didn't compete on the third round of the YCS. Instead, Stan demonstrated the routes for the competition with great skills and endless endurance. Despite not competing on the third round, he still qualified for the National Final. In case you were wondering, he is not going to compete in Edinburgh this year. Jo Neame and Jim Pope also did their fare share of demonstration of the routes for the first and second rounds of the YCS. As members of the GB Team, they give back to our community as Junior Coaches and also by taking part on a number of events to promote our sport. They are an inspiration to us all. Sam Roberts continues to be involved in our community as a Junior Coach (with a passion for fluid movement and bouldering power). He is an excellent belayer who made the younger climbers feel safe and confident on the first round of the YCS. His role for the challenging second round was to demonstrate the routes, which he did brilliantly despite his lack of training due to school duties. He is always up for an uplifting chat and share of beta. In the near future, Sam, Jim, Stan and Jo will undergo the training for the Climbing Wall Award, a nationally recognised qualification. This is the first step to become a qualified climbing instructor. So, hopefully in the near future you'll get the chance to be coached by some of the best, most talented and hard working athletes in the country.